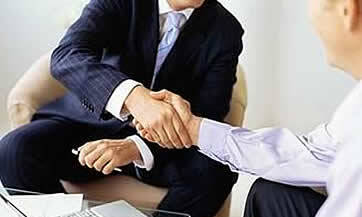 The number of companies in Spain has increased last year in spite of the crisis. According to the latest data by national statistics' institute Ine, 7,592 businesses were created until November, up 4.7% compared to the same month in 2011, the fifth consecutive increase in the last months of the year. The capital used to set up the new companies topped 538 million euros, up 38%, and the average capital was 70,404 euros, up 31.8% on an annual basis. Capital increased by 76%, according to Ine, topping 3,645 billion. The average capital in these operations (1,291 million) increased by 82.6% on an annual basis. The sectors where the new companies are mainly operating are trade - 21.5% - construction - 18% - professional activities - 12.2% - hotels - 8.8% - and services - 8.3%- The most dynamic regions were Murcia, Navarra and La Roya. Also according to data from November, 1,912 companies folded: 66.9% closed 'voluntarily', 9.6% merged with other companies and 23.5% closed for other reasons. The sectors most involved were construction with 25.7% and trade with 19.2%.